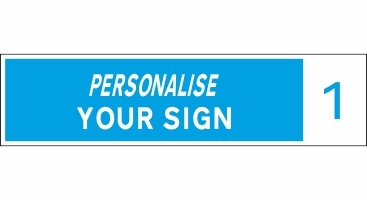 Personalise your sign. Add the street name or any wording you like (e.g. family name, quote, Irish saying, special date, business name) in the box below. 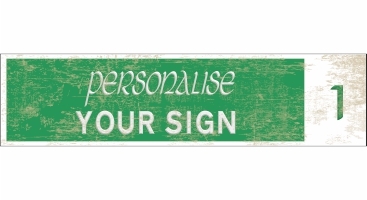 We will add the Irish translation to your sign. If it is a Dublin Street name put in the post code eg. Dublin 2 or Dublin 8. Then choose the colour (blue or green). 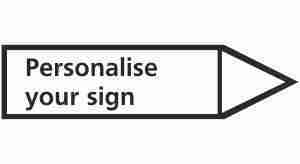 If you prefer a fingerpost sign add the location and the number of miles or kilometres you would like on the sign.